Domingo Rosa is a junior developer who says he worked hard to get there. 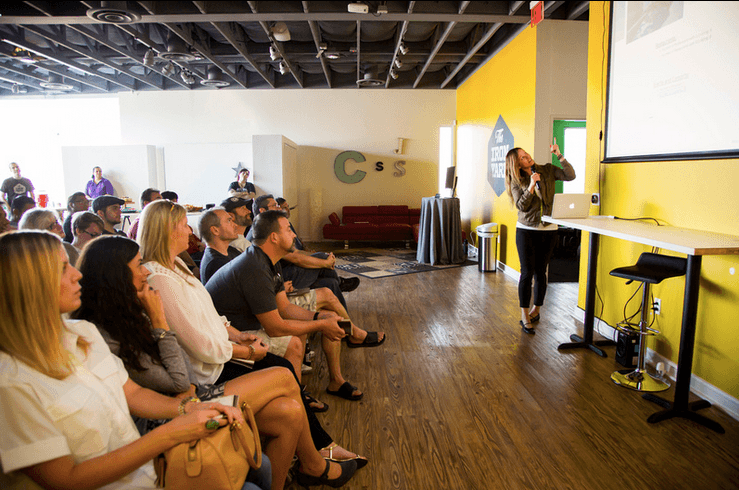 In downtown Las Vegas, The Iron Yard is working directly with Zappos, the Downtown Project, VTF Capital, and The Mill Accelerator Program to bring tech education to the already-robust ecosystem they’ve built. The Iron Yard was founded in 2012 and is headquartered in Greenville, South Carolina. The new Las Vegas Arts District campus, which opened in August 2015, is one of over 20 in cities including London, Atlanta, Houston, Salt Lake City and Washington, D.C.
Java Engineering: Students will learn to build server-side apps on one of the most common platforms in the industry. By the end of the class, students will be well-rounded junior programmers, ready for real-world challenges while keeping you curious to explore esoteric ideas that the industry is moving towards. 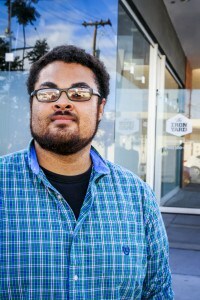 Before applying to The Iron Yard, Rosa was working at a sports book and says he was ready for a change. For those thinking of joining The Iron Yard, Rosa suggests asking yourself if you are ready to commit. Rosa said his favorite part of being part of The Iron Yard were the friends he made. When the cohort first kicked off, Rosa says everyone was at about the same level, whether they believed it or not. Skill Match was built to help people find players close to their skill level in a particular sport. The application also matched users up a way to make the game more competitive. After the cohort ended, Rosa and Reynolds ended up landing tech jobs. Skill Match was put on the back burner, but the team still continue to build and refactor in their free time. Meet other #VegasTech community members! Follow our series with stories from locals here. Great story, what a Fantastic opportunity offered to young adults. Kudos to my nephew!